WHERE TO GO? - VERTIGO! 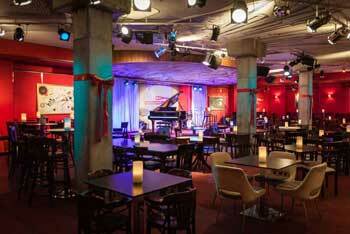 Vertigo Jazz Club & Restaurant is a reputable music venue where guests quickly feel at home. Our club was designed to create an intimate and warm atmosphere making it the coziest and most elegant Jazz Club in the whole region. 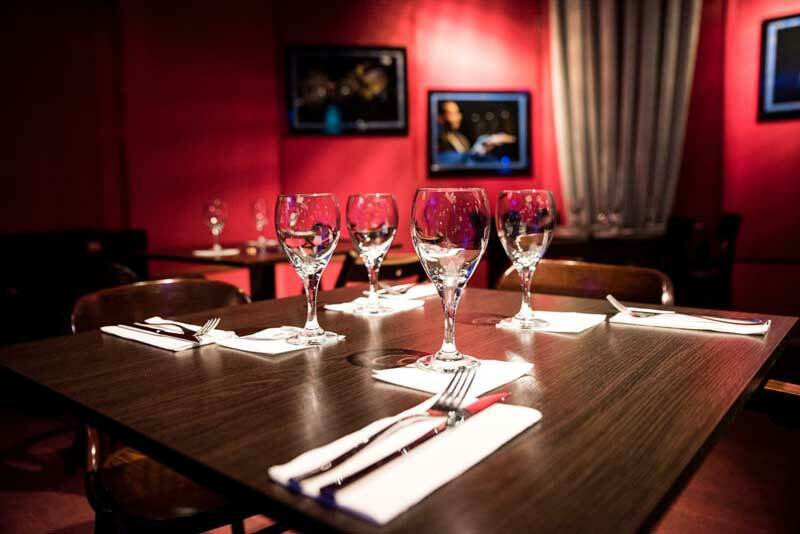 Vertigo Jazz Club offers some of the best live music performances in the city as well as an excellent restaurant, generously stocked bar and impeccable customer service. Whatever we do, we do it with great attention to detail to make your evening with us a memorable one. This place sure makes an impression! 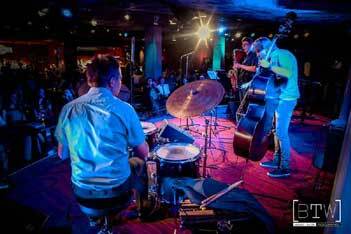 Necessity is the mother of invention – and that is why the Vertigo Jazz Club exists. A few years ago, there wasn’t a place at this level to meet the needs of demanding Jazz fans. So, back in 2015, some passionate individuals decided to open a new music venue which went on to be today’s Vertigo Jazz Club. The interior of the club was modelled on a New York Jazz Club as was its location – in the city centre on a busy street leading to ‘the Rynek’ or Market Square. You shouldn’t have any trouble finding the club. We organize jazz concerts nearly every day and stage a wide variety of musical acts from Swing to Blues; Latin to Bop, plus funk, soul and plenty in between. We are sure you’ll find something you want to move your head to. You may also appreciate the club’s special design which provides excellent conditions to hear the sound of live music. 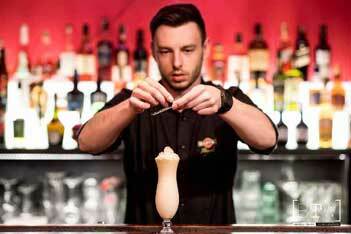 Our staff consists of some of the best bartenders, chefs and waiters in Wroclaw. So whether you fancy a cocktail, a light snack, a substantial meal or just want to ask a few questions, rest assured, Vertigo staff are there for you. Vertigo is equipped with a state of the art sound system featuring built-in ecophons which balance the emission of sound, guaranteeing excellent audio quality wherever you are in the club. Jazz artists and others musicians from various sub-genres create our diverse repertoire. we encourage you to book tables in our restaurant. You can make booking for each day when the club is opened, from 18:00 to 21:00. 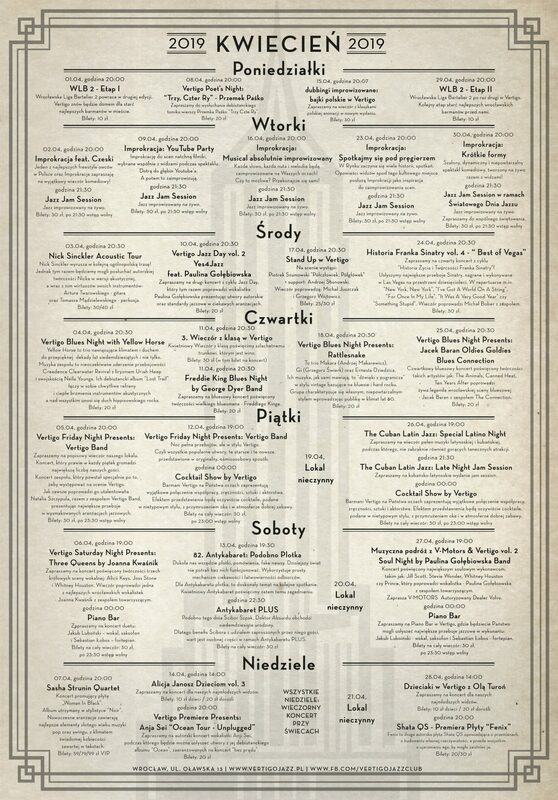 If you want to book a table for Friday and Saturday please remember that there is an extra charge of 10PLN per person. You can book a table at Fridays and Saturdays until 20:00. Some of the special events also have reservations fee, so please check it before. Reservation fee should be paid witihn 3 hours from request. Once you are in Vertigo, enjoy yourself with the welcoming drink and have fun. If in doubt, we encourage you to read the rules of reservation. 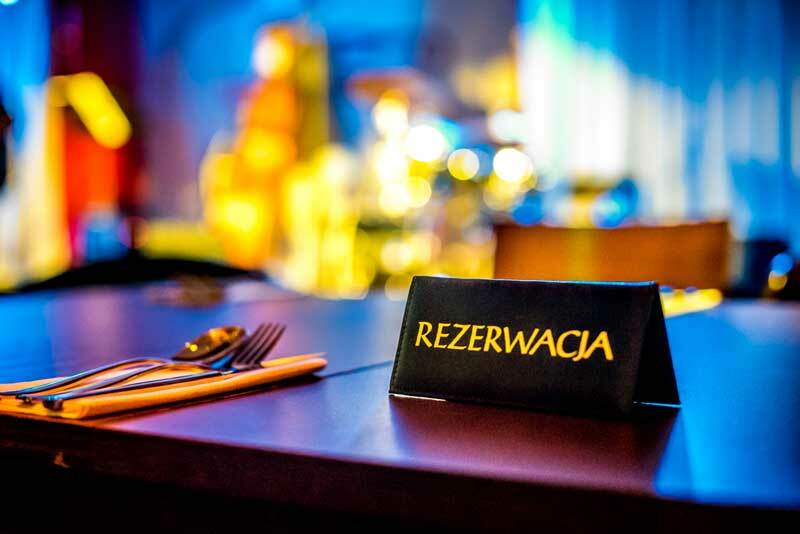 If you are looking for more informations or you have trouble with reservation please contact us: rezerwacje@vertigojazz.pl or call in the opening hours (18:00-01:00): 0048 71 335 21 29. If you want to make a reservation for large group, please contact our manager at: k.wojdyla@vertigojazz.pl. If you’d like to be updated about upcoming concerts, performances and events at Vertigo, subscribe to our newsletter.